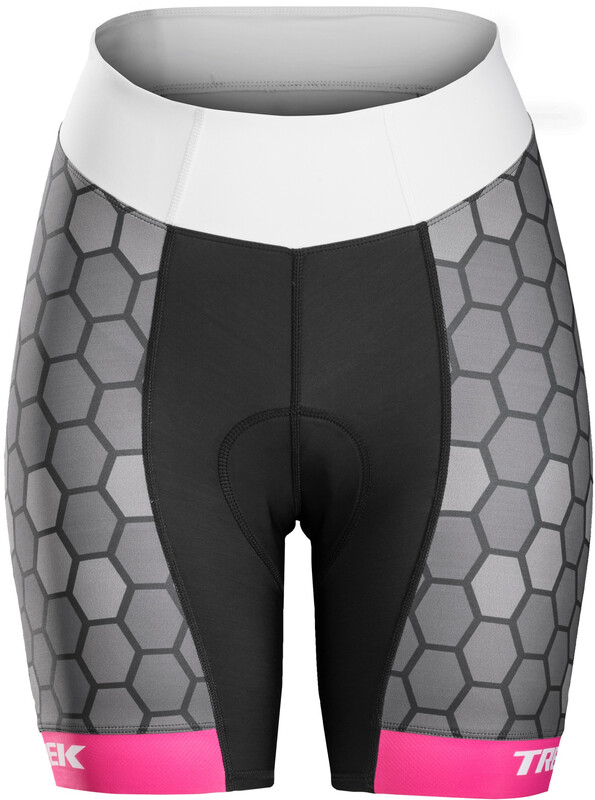 Strata inForm BioDynamic™ Chamois - OverEasy™ constructed women's dual density pad. Profila Power compressive technology fights muscle fatigue. A clean cut compression leg gripper. 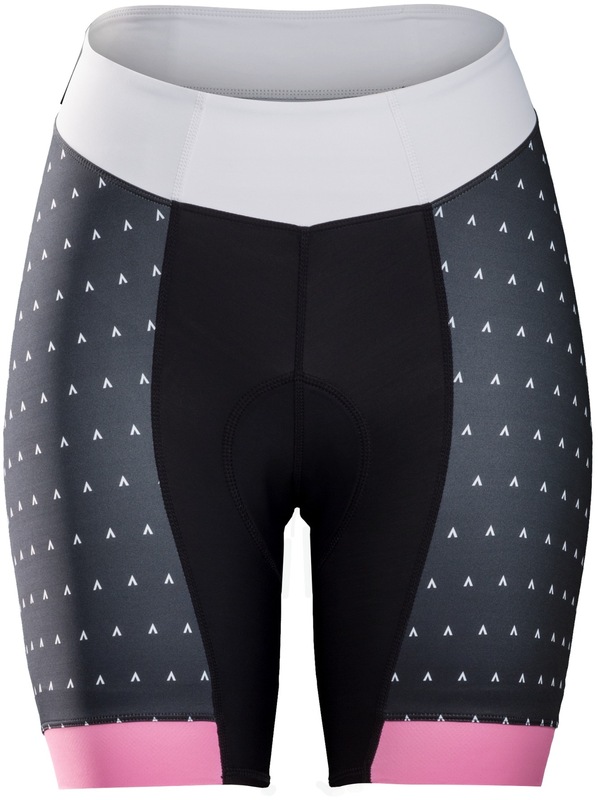 A yoga-style wide waistband for comfort for long ride comfort. Reflective elements enhance visibility for maximum safety. 7.5" (19 cm) inseam. The fitted cut provides a streamlined body fit for enhanced performance.